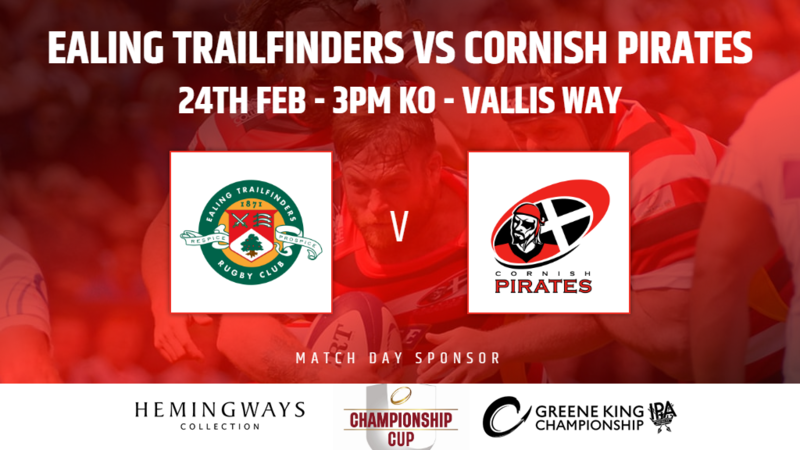 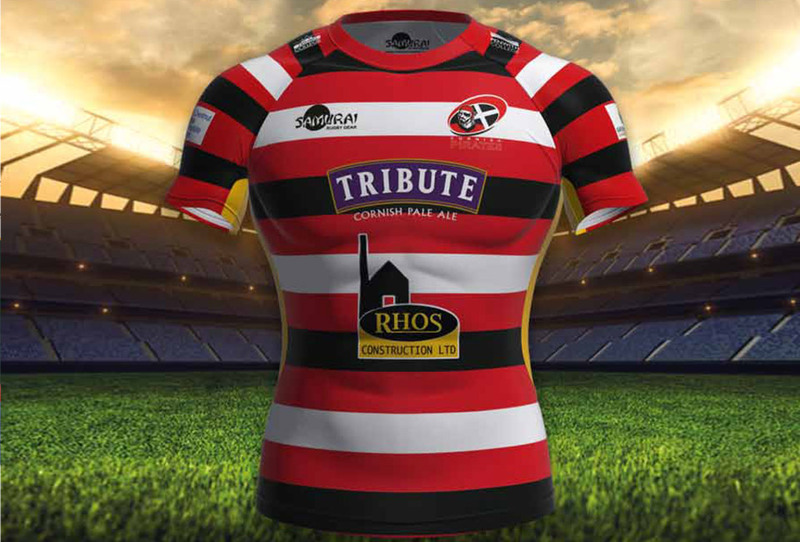 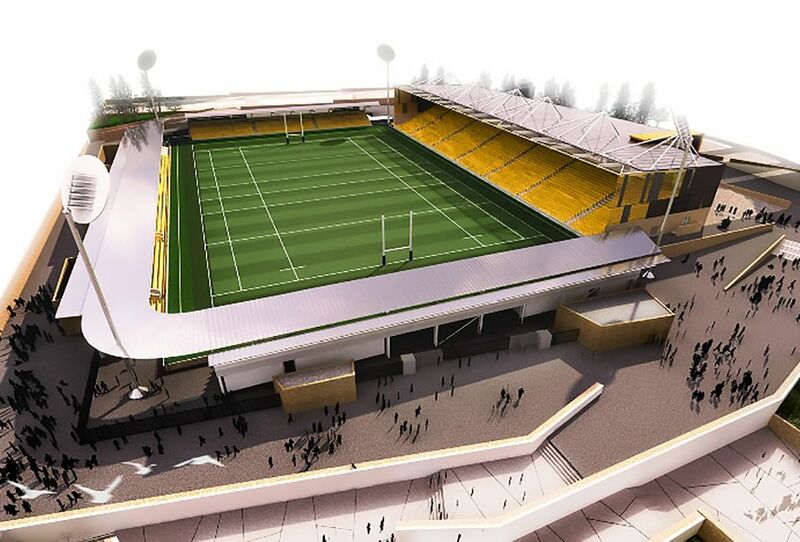 The Championship Cup semi-finals have been announced today which confirm that the Cornish Pirates will play their tie away to Ealing Trailfinders on Sunday 24th February (ko 3pm). 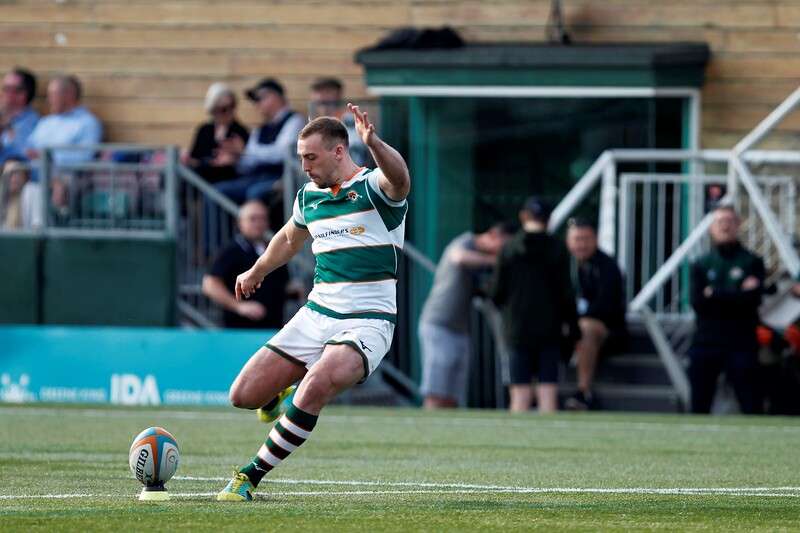 In the other semi-final London Irish will welcome Yorkshire Carnegie to the Madejski Stadium, that game also to be played on the Sunday but with an earlier 1pm kick-off. 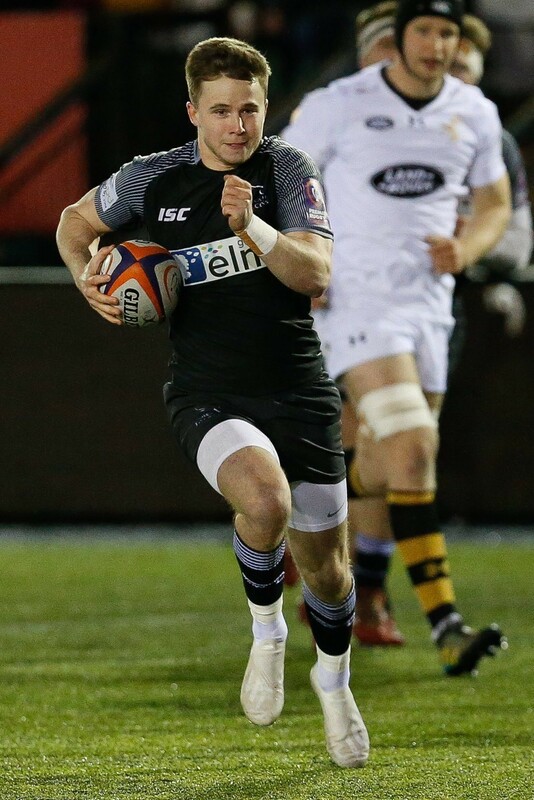 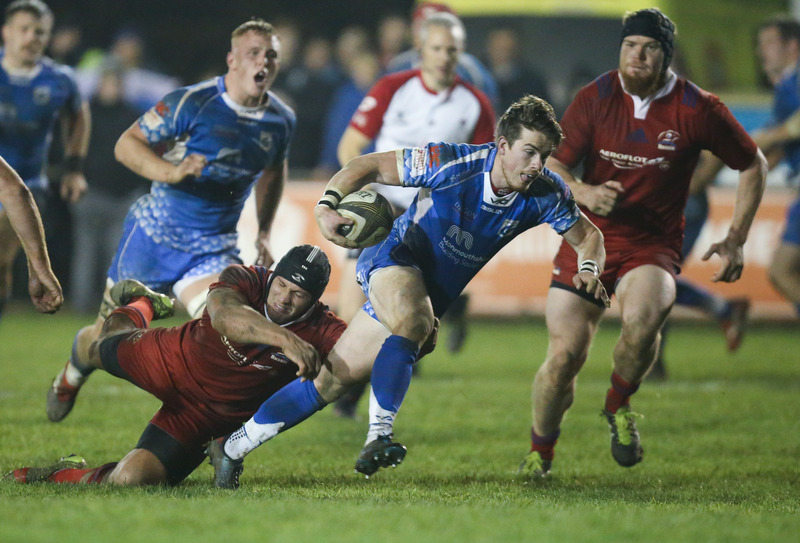 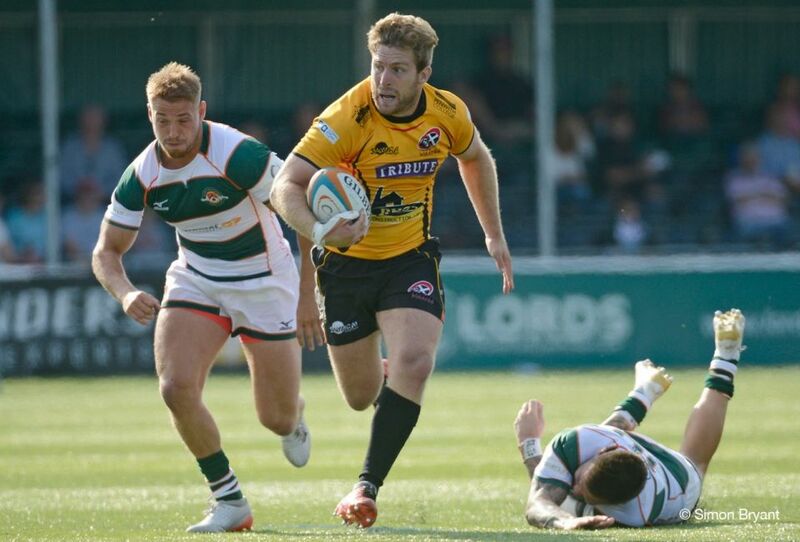 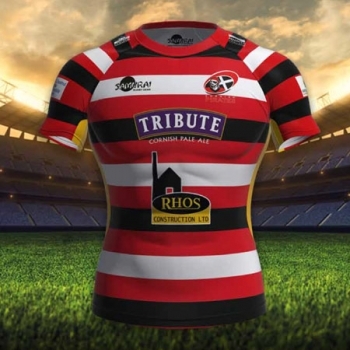 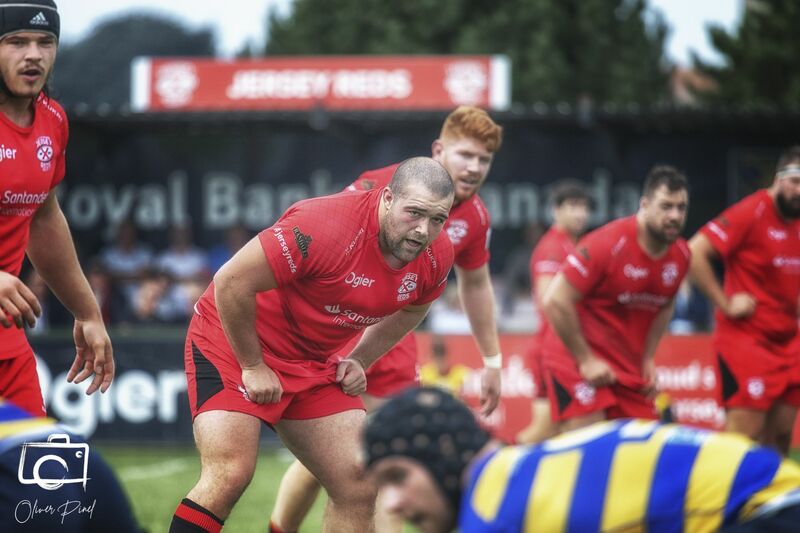 In their quarter-final the Cornish Pirates won 17-13 away to Jersey Reds, whilst the other three semi-finalists had all won at home – Ealing Trailfinders 41-10 against Nottingham, London Irish 27-17 against Coventry, and Yorkshire Carnegie impressively 38-14 versus Bedford Blues. 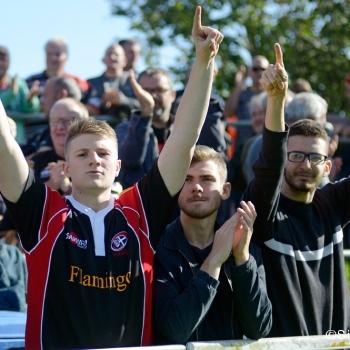 The final is scheduled for the weekend 4th May.